Have fun and learn a lot on an iPhone Safari. This is the powerful, lightweight camera everyone loves to use. 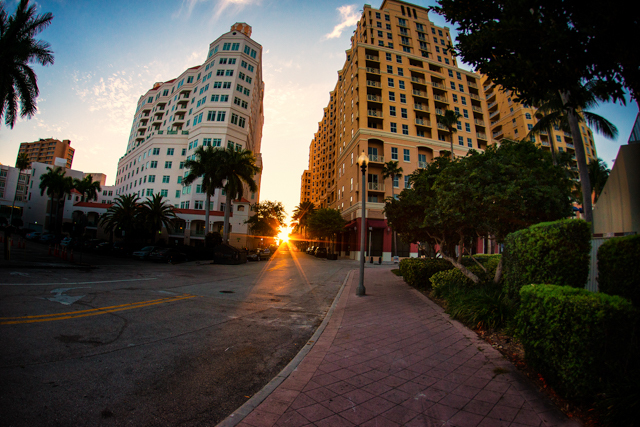 Follow staff photographer Shane Srogi on an urban adventure through downtown West Palm Beach! Learn the tools, capabilities, and limitations of your favorite pocket pictures. Travel like a photographer. With this versatile little camera, you can take your audience with you. Through immediate sharing, your audience can participate in your artistic story. Blog and Instagram with passion— food, coffee, travel, lifestyle. After this workshop, every day will be an iPhone Safari. Fun, informative, and social, this class is perfect for groups or to take with a friend! We will discuss HDR and Panoramic features in Apple’s native camera App, and when it’s ideal to use them. Editing/processing photos is a joy with the iPhone. 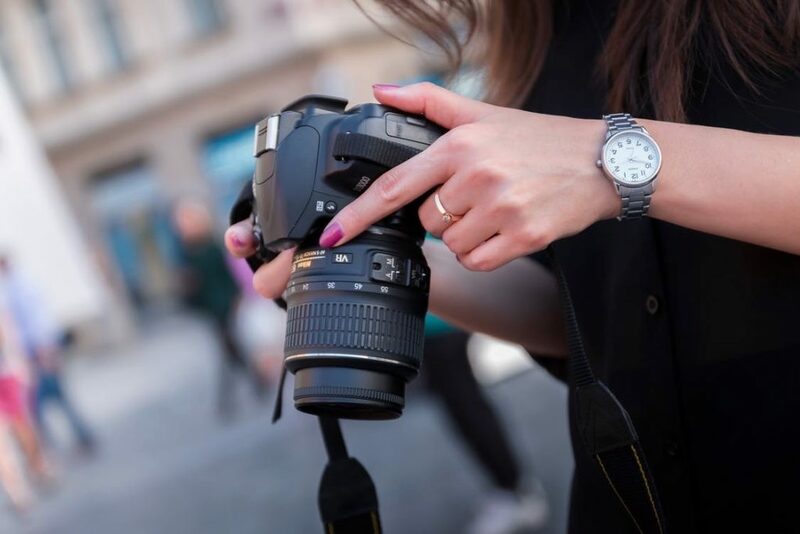 Once you’ve mastered the skill of these new apps, we will show you how to share your images with the world through different mobile sharing sites.